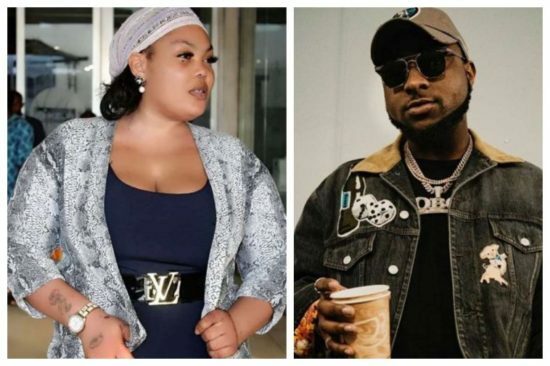 Daughter of afro-beat legend, Fela Anikulapo-Kuti, has said she dislikes Davido and his kind music. “I don’t think Davido is a good artiste, I don’t like him. I’ve never related to his songs because he usually sings about girls, love, money and I’m not interested in that kind of music. I want music that would give me intelligence, music that would make me feel okay when I’m in a particular situation, not songs that would be telling me about a woman, a gold digger, an expensive shoe, accessory or whatever.